Imagine discovering a drug that could dramatically reduce your risk of stroke. You would be all over the newspapers and on TV. Since stroke is the third leading cause of death in the U.S., everyone would be taking your drug. Well, a study just found that there is something that will significantly reduce your risk of stroke. In fact, it can reduce your risk by a whopping 26%. Of course, it's not aspirin or any other drug. So the media doesn't care. But you should. The study tracked 257,551 subjects. They had almost 5,000 incidents of stroke. On average, those consuming five or more servings of fruits and vegetables a day had a sharp 26% risk reduction. Those eating three-to-five servings a day had an 11% reduced risk. One serving of fruit is 80 grams and 77 grams of vegetables (there are about 30 grams to an ounce). This isn't news to you. Study after study is showing this same thing. But suppose a farmer were to claim that eating his produce would be good for you. The FDA would send a SWAT team and have him taken out. They have, in fact, raided farms for doing so. Indeed, American cherry growers, trying to get the health benefits out about their products could get thrown in jail. 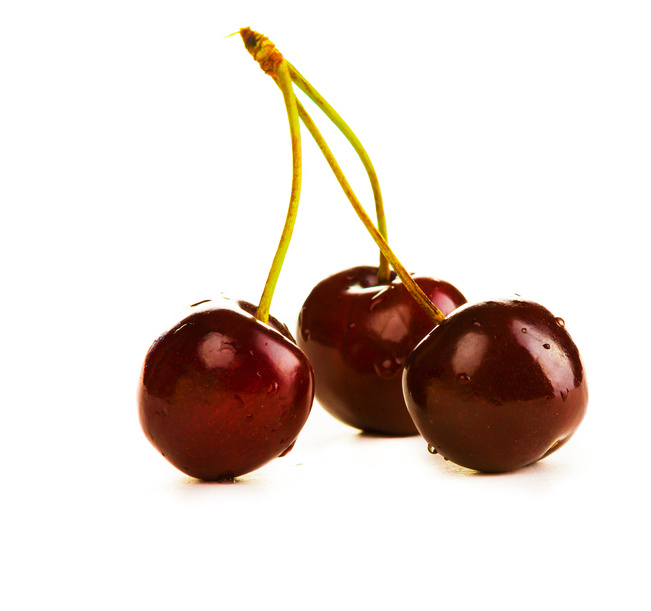 Cherries, as you may know, are extremely rich in nutrients that could protect you from cancer and other diseases. Life Extension magazine reports: "On October 17, 2005, the FDA banned information about cherries' health benefits from appearing on websites. The FDA sent warning letters to 29 companies that market cherry products. In these letters, the FDA ordered the companies to stop publicizing scientific data about cherries. According to the FDA, when cherry companies disseminate this information, the cherries become unapproved drugs subject to seizure. The FDA warns that if those involved in cherry trafficking continue to inform consumers about these scientific studies, criminal prosecutions will ensue." This is madness. The FDA is going after the heart and soul of the country (farmers). This, while the one's they are really supposed to protect us from (Big Pharma) run amok. Don't listen to the FDA on this one. Eat plenty of cherries - and any other fruit/vegetable you want. In fact, eat more than you are right now. And if you just can't get enough, add two scoops of Advanced Greens Formula to your favorite beverage. It will help you add fruits and veggies to your diet. "Fruit and vegetable consumption and stroke: meta-analysis of cohort studies," Feng J He, Nowson CA, et al, Lancet, 2006; 367(9507):320-6.